Special micro adjusted lubricate capacity can be adjusted according to work and can save lubricant. 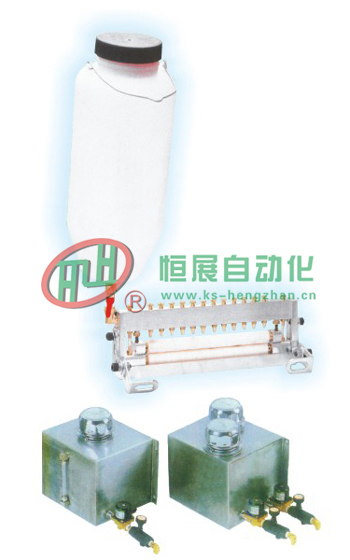 Lubricators with filter for recirculating use. realize man free auto operation.